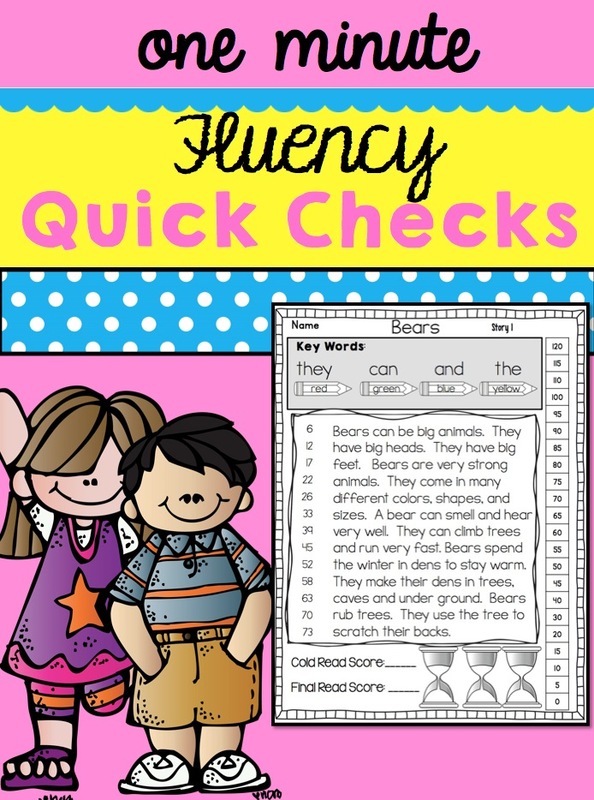 I'm in the process of working on a fluency quick check packet. Just getting a start on it and hope to finish it in a few weeks. I have put it off because writing the passages take so long. After several requests for it, I caved and said, "ok!" Can you give me some ideas of what you would like to see in this new packet while it is in the process of being created? Keep in mind...I'm working on fluency. Thanks Christina for the link up. It's a BIG ELA SALE!